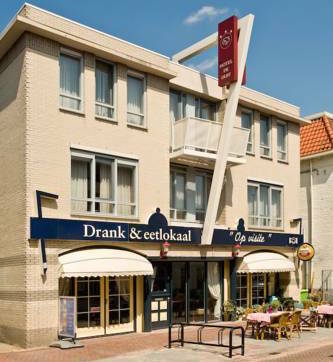 Hotel De Lis is situated at the edge of the town center of Lisse. They have a twin room, a triple room and two suites available. The rooms are provided with single beds with box spring mattress, cable television and wifi hotspot. Every room has an en suite bathroom, with shower and toilet. You can enjoy a drink at the lobby bar and have dinner in De Lis’s restaurant that is located next-door. The hotel offers bike rentals, a garden and a terrace. You can ask for an early breakfast or a lunch package to take with you on your trips. At Hotel De Lis they speak Dutch and English. More information and photos about Hotel De Lis via booking.com.